How HIGH are Are These In Your Playlist? We talk about the influence of marijuana on hip-hop as well our favorite songs inspired by them. Garrett Talks his Ish and anticipated summer albums such as Drake, Kanye etc. 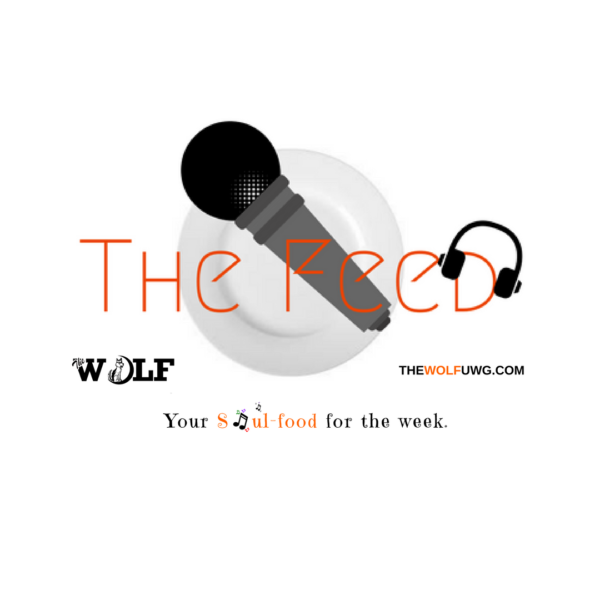 This week on The Feed we talk about our favorite artists and what we love about them such as J Cole, Kendrick Lamar and Lauryn Hill. The Feed does a pop up review of Cardi B’s new album Invasion of Privacy and the first instalment of The Feed Rap Battle: Melodious vs. DN Prime!